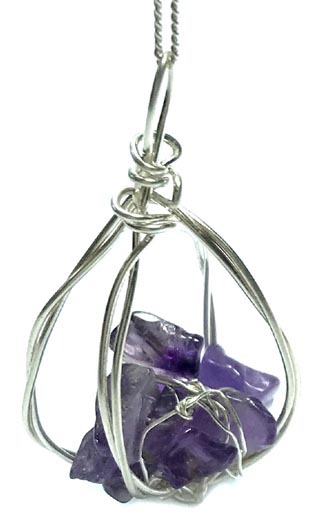 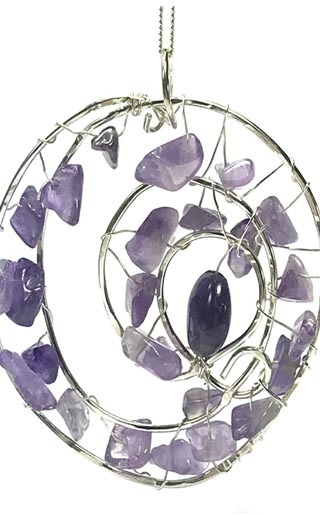 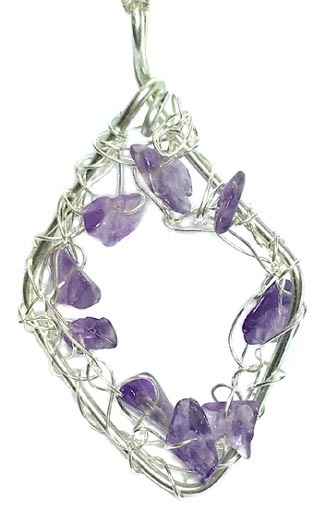 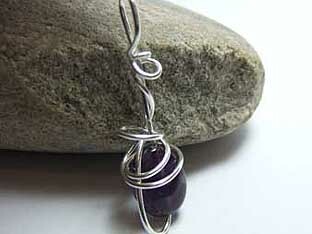 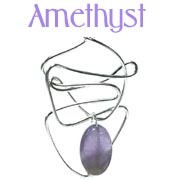 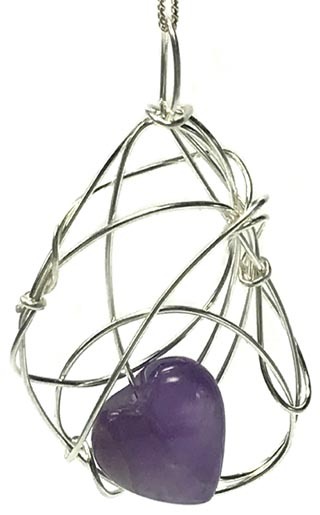 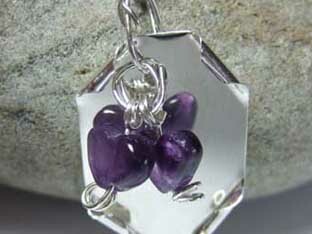 Review of Amethyst item - "A first rate customer experience for quality, design and fast friendly service. 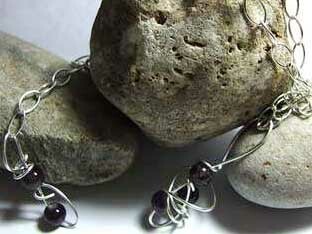 I found ordering was simple and paying easy using PayPal. 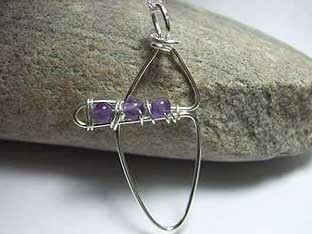 The beautifully crafted necklace was delivered gift wrapped, as selected, and the recipient was over the moon! 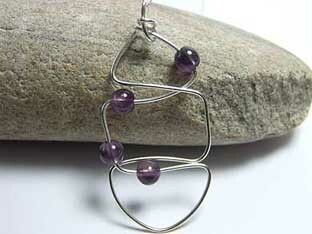 I am delighted to have found an excellent range of contemporary jewellery design and I will definitely be buying again"